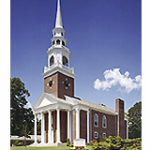 First Parish in Framingham rents out the Meeting House and the Parish House, and individual rooms in the Parish House. 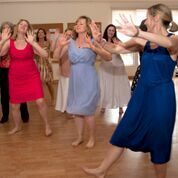 Our buildings are used for a variety of family and community events, such as weddings, memorial services, square dances and yoga classes. 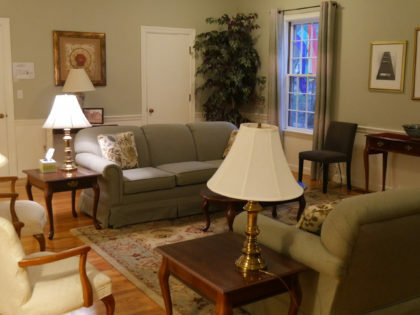 All renters are required to pay a $100 security deposit. 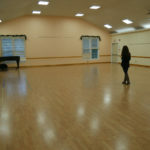 Renters can pay for tables and chairs to be set up as requested. Contact Sara Morrison Neil, Church Administrator for more information about the rental spaces and fees. 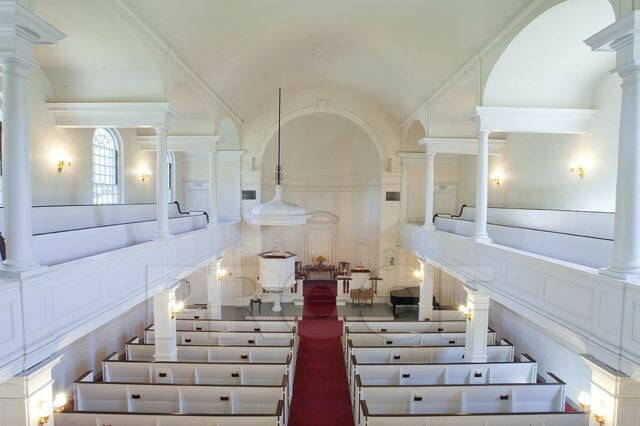 The Meetinghouse is available for weddings, lecture series, memorial services or funerals. The rental fee for weddings is $500. 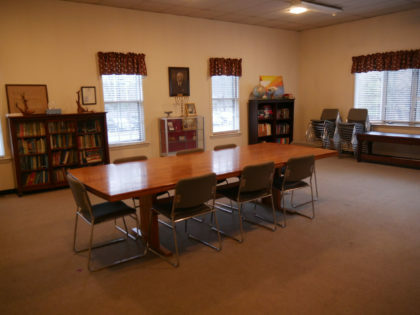 The Parish House houses Parish offices, meeting space and classrooms. For large events, you may want to rent the whole building. 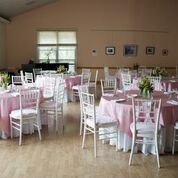 The rooms available for events are Scott Hall, the adjacent kitchen, the Memorial Room, the Huntley Room and Olympia Brown Room. We are very proud that the solar panels on the Parish House provide electricity for the Parish House and the Meeting House. 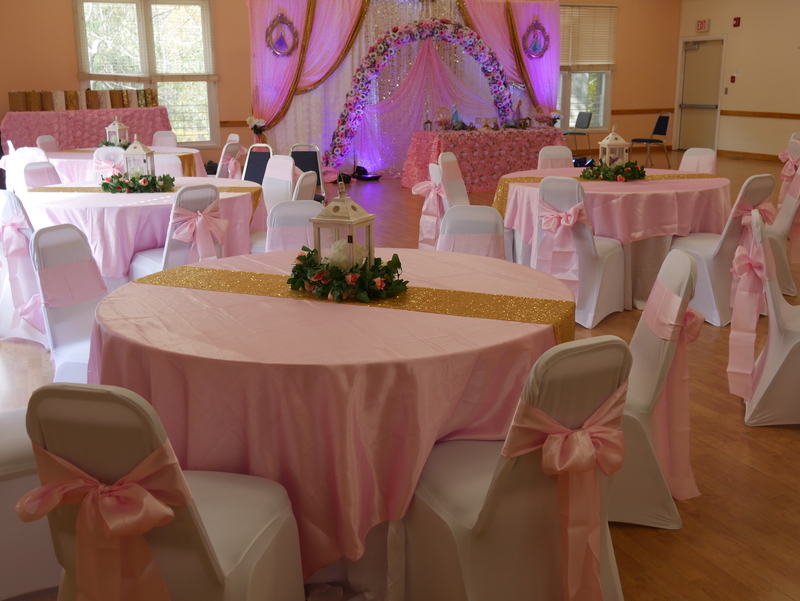 Here is a link to a recent event where Scott Hall was completely transformed for a quinceanera. 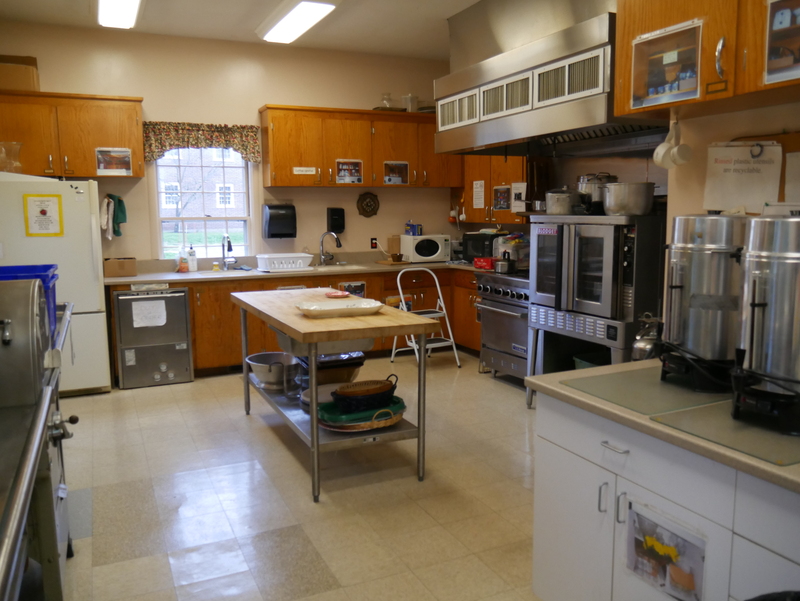 The kitchen adjacent to Scott Hall has two ovens, three sinks, much counter space, a refrigerator, several sets of coffee percolators and a commercial grade dishwasher. Use of kitchen for an event is $25 per hour. If counter space only is needed for storing food, there is a flat $35 fee. 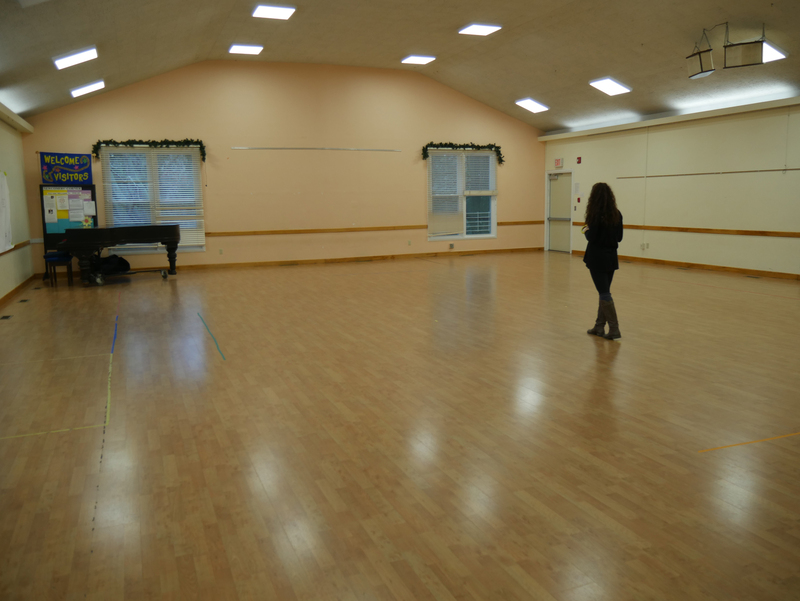 This small room is used for classes, small groups, yoga, singing rehearsals and auditions. There are lightweight tables stored in a cabinet, and chairs stored in a closet. Chairs arranged in a circle can accommodate up to 15 people. Table seating can accommodate up to 12. 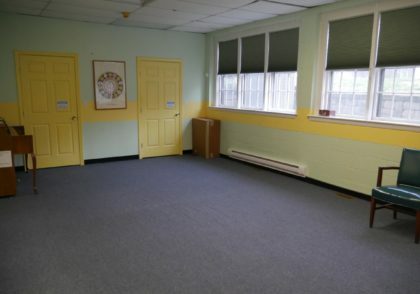 This room is only available on weekends or evenings. Rental fee is $50 per hour.